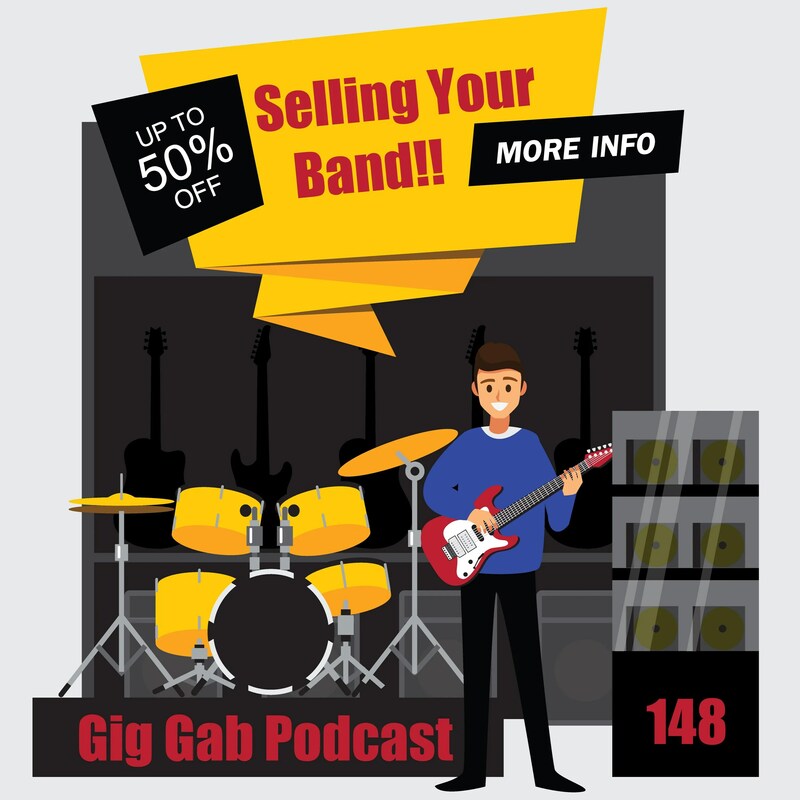 Is your band for sale? Of course it is! Otherwise you’re not getting paid. And if your band is for sale, then who is the salesperson? Listen to hear your long-time Weekend Warriors put on the relevant parts of their weekDAY hats and talk through their process for selling … anything. There’s lots to learn here this week, folks, and Dave and Paul are on fire with this one! Then it’s time to answer a question about setlists, this time focused around managing the energy of the room… both while you’re playing and while you’re not. 00:12:45 If your band is great, it’s great. Other bookings are gravy. 00:32:42 Adding new tunes, too! 00:38:19 Dan-Driving the energy with your setlist and flow? 00:47:21 Make sure to warmup! 00:50:44 But learn the energy first!